15 Awesome Gift Ideas For Him. Collection of 'Awesome Gift Ideas For Him' from all over the world. Batband: This comfortable set of headphones uses boneconduction that lets you hear your music while having your ears open. 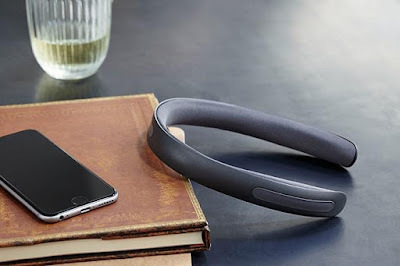 All you need to do is place it on the back of your head, it connects to your smartphone via Bluetooth, control its features using the touch control and you are set to listen to your favorite tunes, or discreetly make and take calls. You can recharge it via a USB connection. Buy. Zubits Magnetic Shoe Closures: The Zubits magnetic shoe closures provides you a simple, fast and easiest way to get in and out of your own shoes. 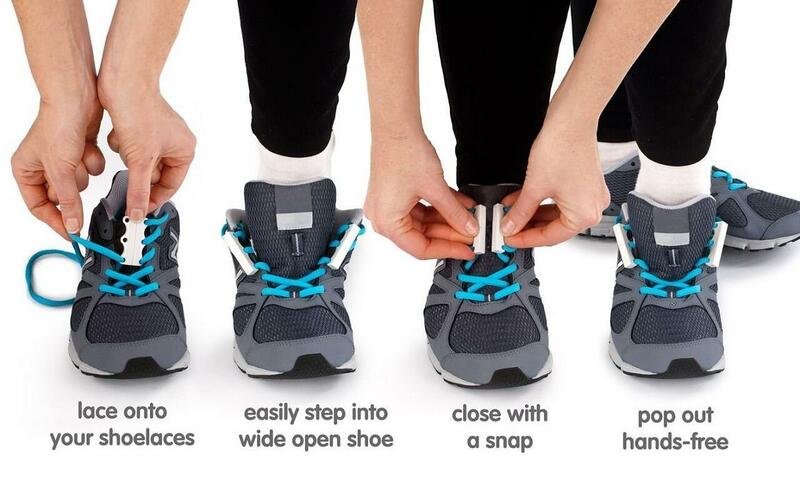 You can secure your shoelaces with a simple click and your shoes actually look better. Buy. Wocket Smart Wallet: Wocket Smart Wallet replaces your entire wallet with a single card and builds upon your existing wallet. All you need to do is swipe your cards into the Wocket, and it records the pertinent data and stores it in its onboard memory. You can store up to 10,000 cards on a device. While making a payment, the Wocket's touchscreen displays the cards and you need to select the required electronic card. 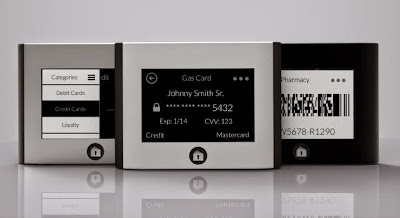 Using a combination of biometrics and a PIN it verifies you; then wirelessly pairs directly with the merchant's payment system, as long as it's authenticated by the Wocket. No smartphone or Internet access is required. For online payments, it displays all your card's information at the tap of a button. So no more pulling out your old plastic cards to make an online purchase. Buy. 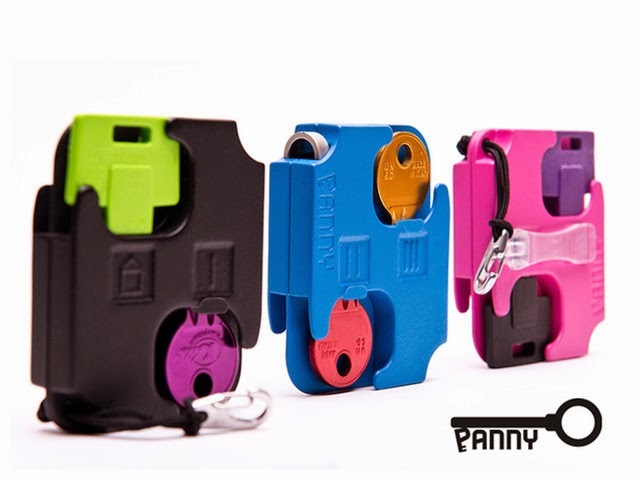 Pannykeychain: The Pannykeychain prevents your keys from scratching other stuff in your pocket or bag. Buy. 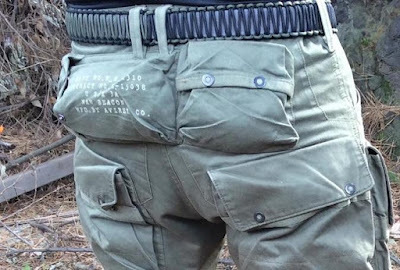 Travel Adventure Belt: The Travel Adventure Belt provides you with up to 50ft of high tensile cord, Micro Survival Guidebook and Concealed Kit hidden inside to be used in a variety of situations. Buy. 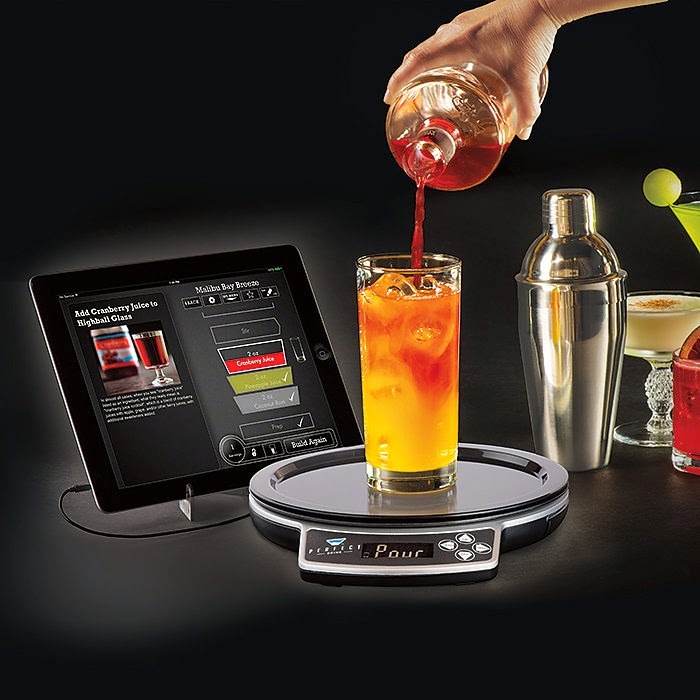 Perfectdrink: This cool device features a smart scale and app that lets you choose from hundreds of recipes, follow real-time instructions, and watch as a virtual glass fills on your smartphone. Its app is compatible with iOS and Android smart devices, comes with hundreds of recipes, lets you customize them and make additions too. The app can suggest recipes with the ingredients you have, re-adjusts the recipe if you over pour and more. Buy. Cobblestone: Cobblestone streams music to your sound system, makes your speakers wireless, and uses your smart phone to control music to any speaker over Wi-Fi. Buy. High Tech Shirt: The High Tech Shirt features a smartphone pocket for holding iPhone 6 plus, Galaxy S5, Note 4 (6 and 1/2 x 4 in, 165 x 101.6 mm) and hidden earbud holders. Buy. 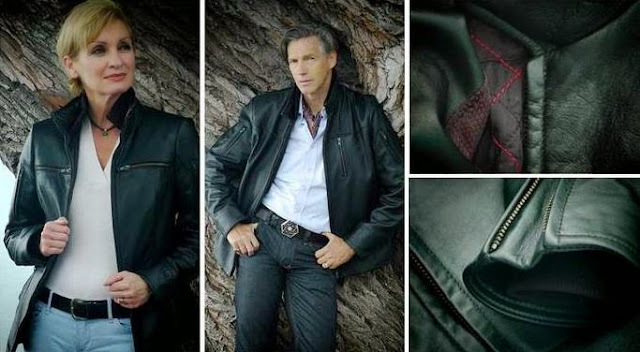 Intelligent Leather Jacket: The Iilation Jacket said to be the world's first heated leather jacket comes with integrated Bluetooth, handsfree set (microphone and speakers) and smartphone recharger. Buy. 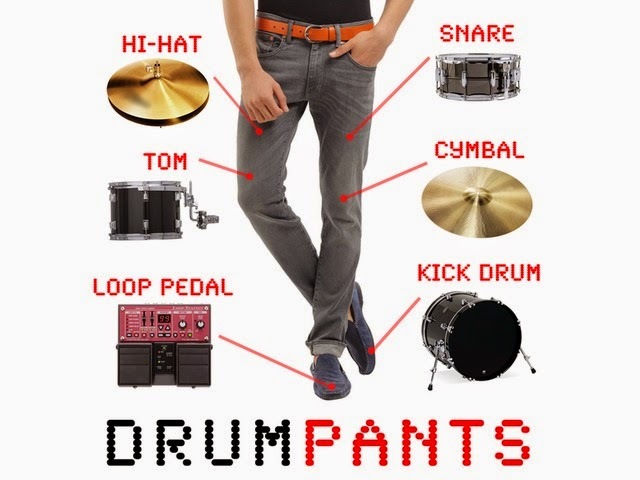 DrumPants: DrumPants are really cool; its like having an entire band in your pocket. These are said to be the world's first industrial quality wearable musical instrument. Its true you need to watch someone play it to believe it. Buy. 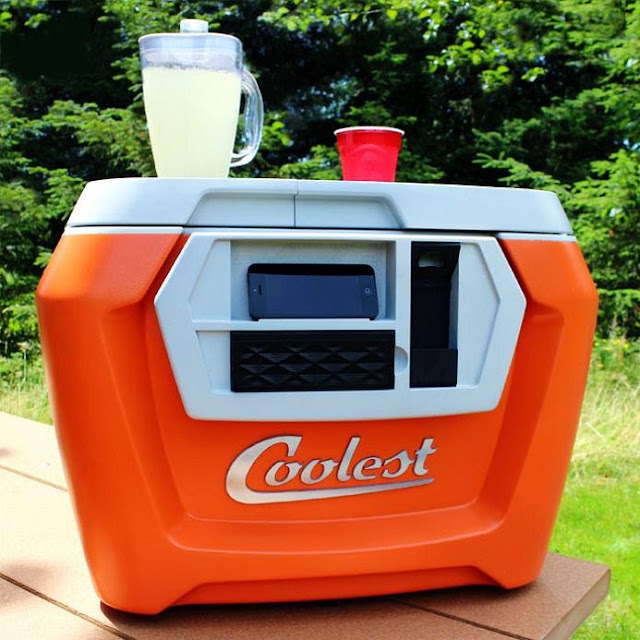 Coolest Cooler: The Coolest Cooler keeps your beverages cool, features a removable waterproof Bluetooth speaker, a USB recharger for your smartphone and other gadgets, a blender, bottle opener and more. Buy. 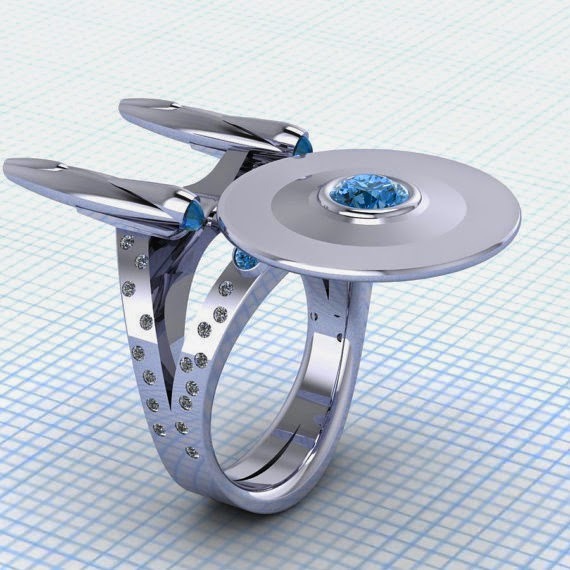 Enterprise Ring: This ring handmade from white gold with diamonds and blue sapphires looks really cool. Buy. 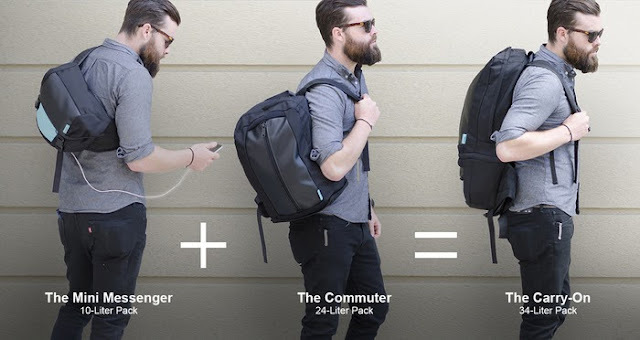 Electropack: The Electropack from Soot is a transforming bag system that is capable of recharging your mobile devices for up to two weeks off the grid. Buy. 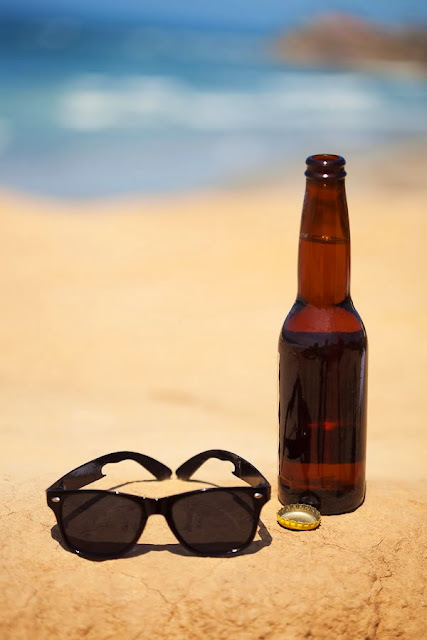 Jackhawk 9000: These sunglasses are made from titanium and doubles as a bottle opener. Buy. 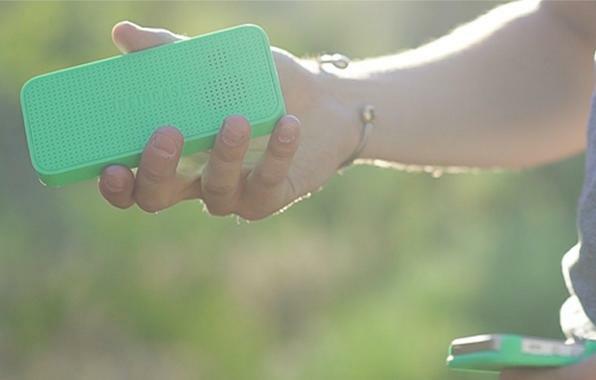 Infincase: Infincase is a modular case for your smartphone that will ensure your gadget never runs out of juice and your storage is never full. All you need to do is addon the module (storage, power, sound) onto your smartphone for extra functionality when you need it. Buy. 15 Creative Irons and Modern Iron Designs. 50 Ways to Reuse Your Old T-Shirts - Part 2. 15 Creative R2-D2 Inspired Designs and Products. 15 Cool Coasters and Clever Coaster Designs - Part 4. 15 Creative Reuses of Cassette Tapes and Cassette Tape Cases. 15 Beautiful Fruit Bowls and Modern Fruit Holder Designs - Part 3. Top 15 Gifts For Grandparents. 15 Perfect Gift Ideas For Mom. 15 Best Gifts For The Survivalists. 15 Best Gift Ideas For Tailgating Enthusiasts. 15 Best Kitchen Gifts and Gadgets. 15 Best Smartphone Gadget Gifts. 15 Perfect Gift Ideas For Travelers. 15 Useful Gift Ideas For Off Grid Enthusiasts. 15 Best Gift Ideas For Sports Enthusiasts. 15 Best Gift Ideas for Techies. 20 Useful Gifts For New Parents. 20 Gift Ideas For Dog Owners. 15 Gift Ideas For Photographers. 15 Gift Ideas For Gardening Enthusiasts. 15 Gift Ideas for Cooking Enthusiasts. 15 Best Gift Ideas For Avid Cyclist. 15 Coolest Gift Ideas For Campers. 15 Top Gift Ideas For Homemakers. 15 Gift Ideas For Car Enthusiast. 15 Cool Gift Ideas For Coworkers. 15 Coolest Gift Ideas For Parents. 15 Best Gift Ideas For Kids.